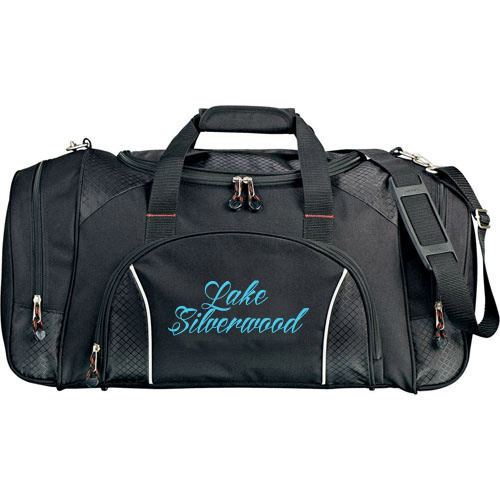 PERSONALIZED DUFFLE BAGS ARE GREAT COMPANIONS DURING OUTDOOR TRIPS! 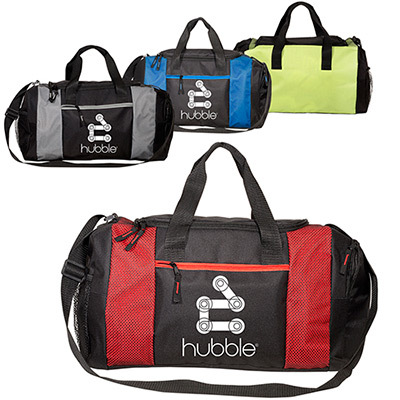 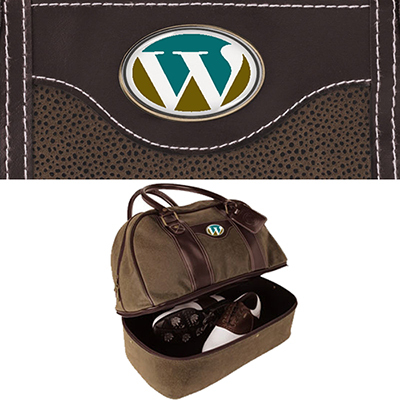 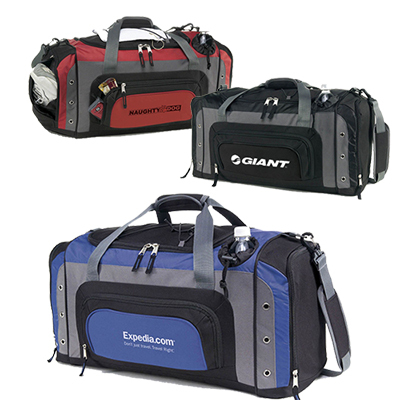 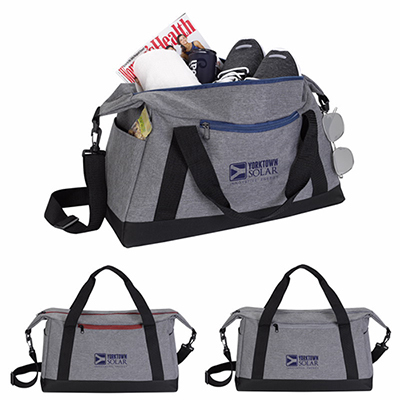 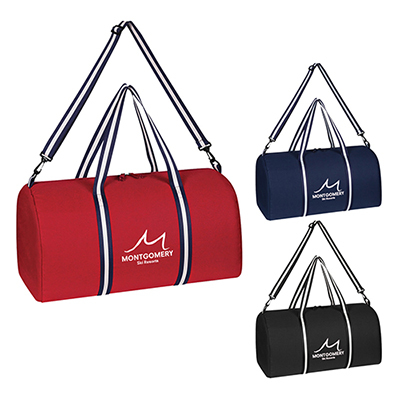 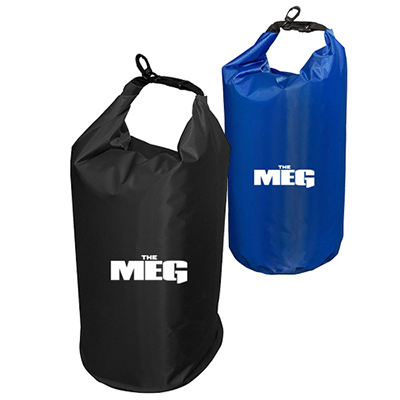 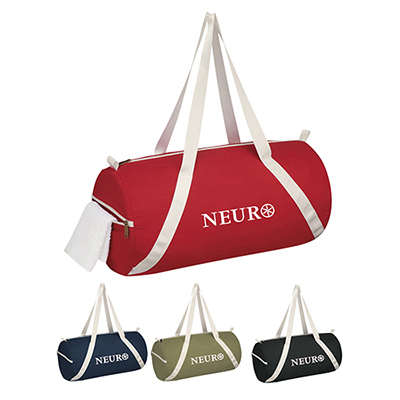 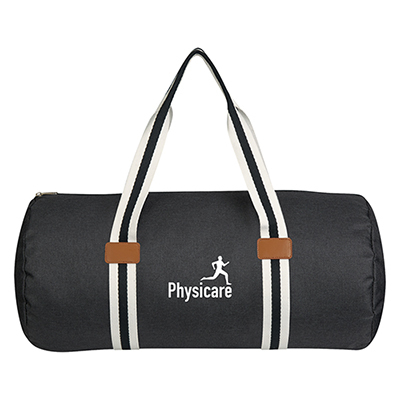 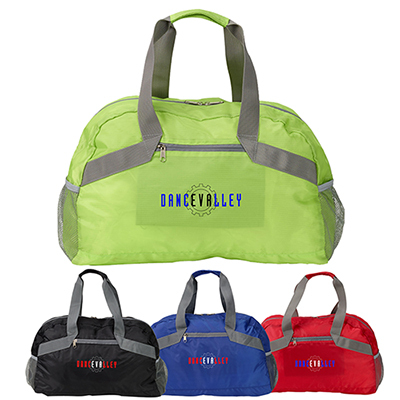 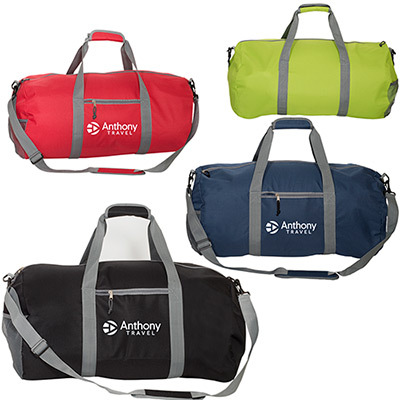 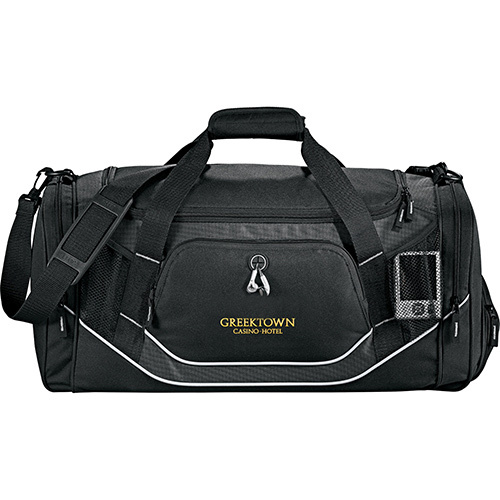 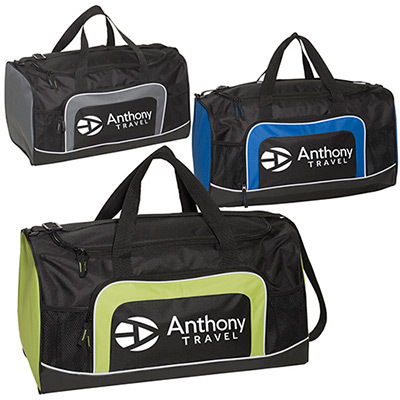 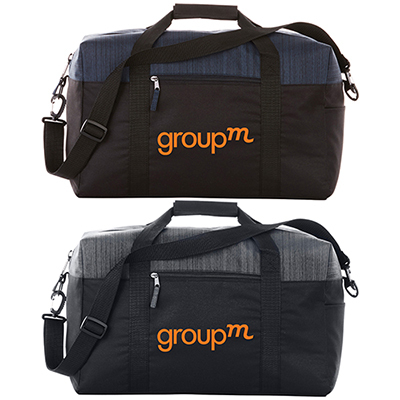 Personalized duffle bags are versatile items that help to increase your brand’s exposure. 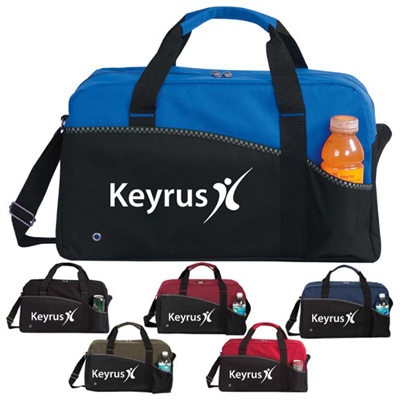 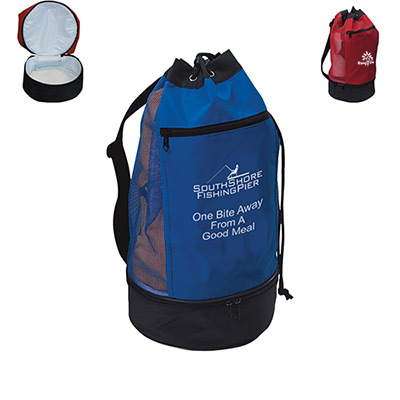 Your recipients can carry them to the gym, an outdoor trip or sporting events! 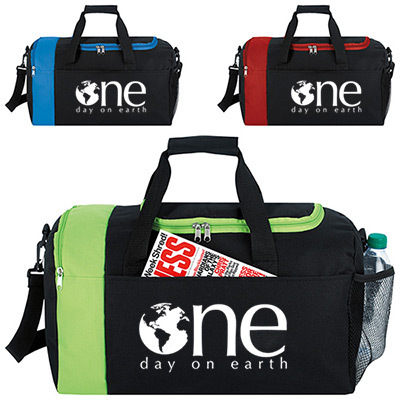 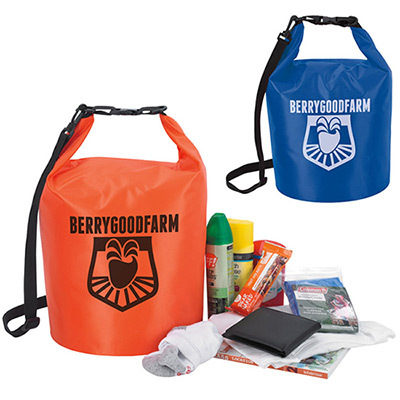 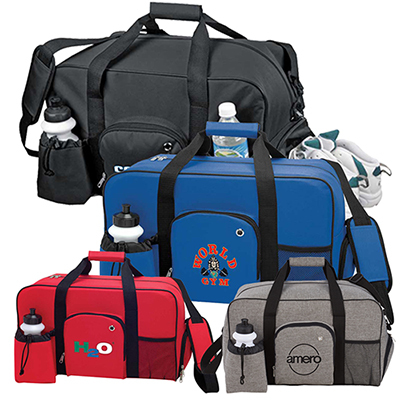 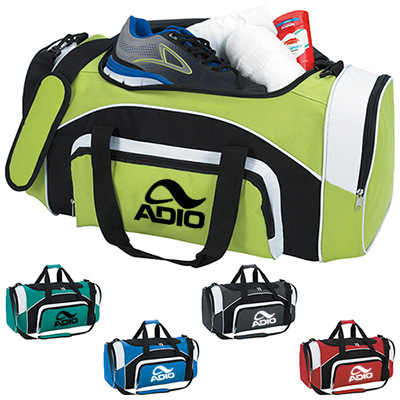 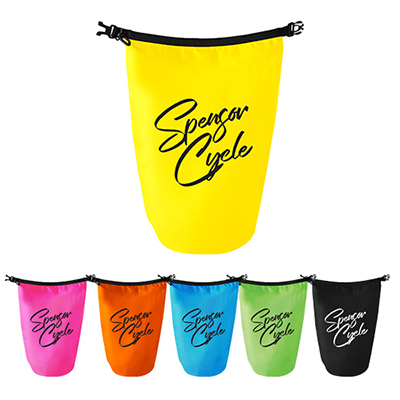 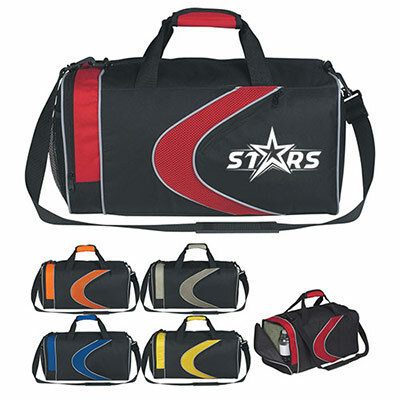 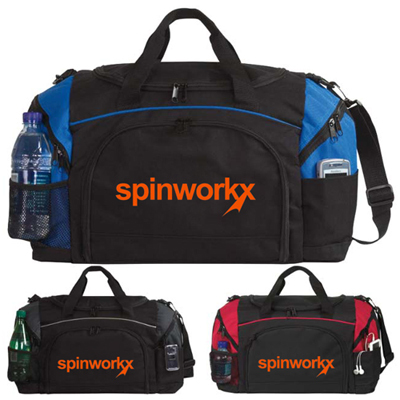 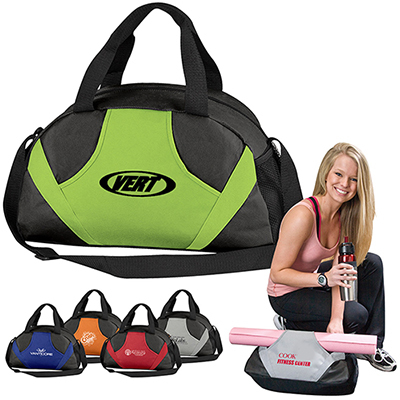 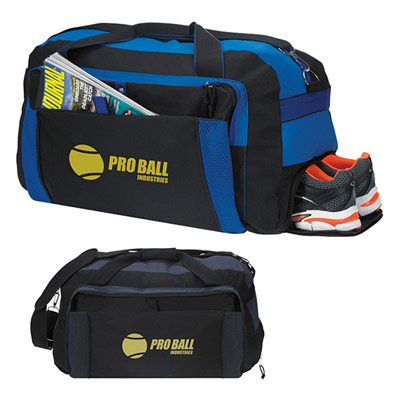 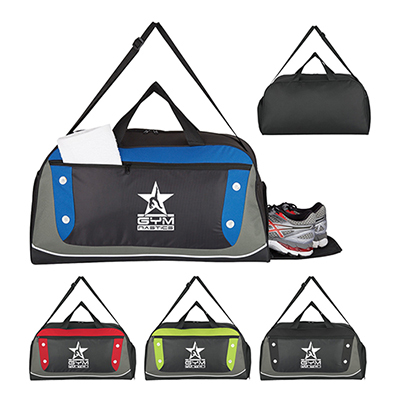 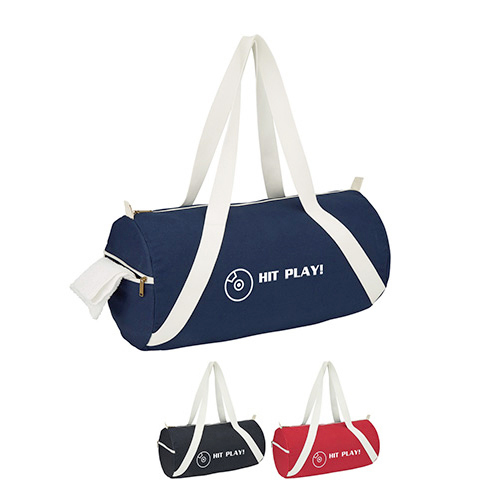 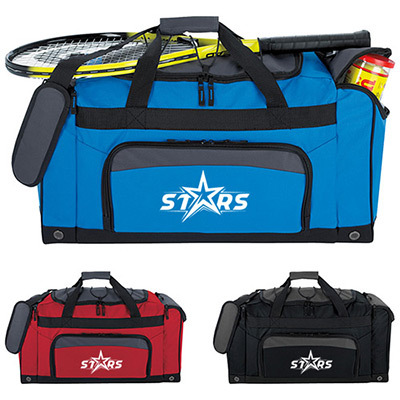 Use these promotional sports bags to spread brand awareness, promote a new product or show appreciation. 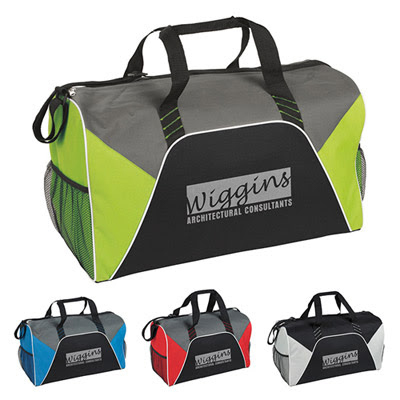 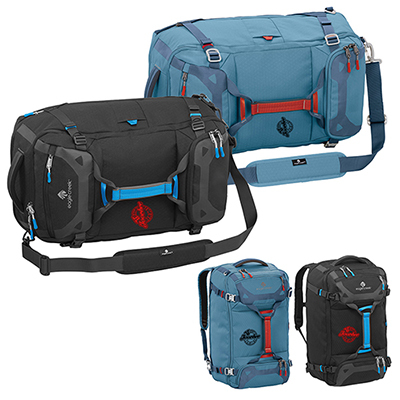 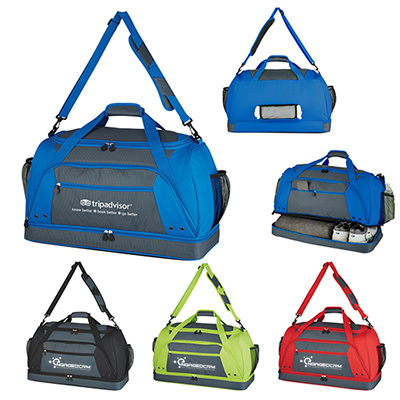 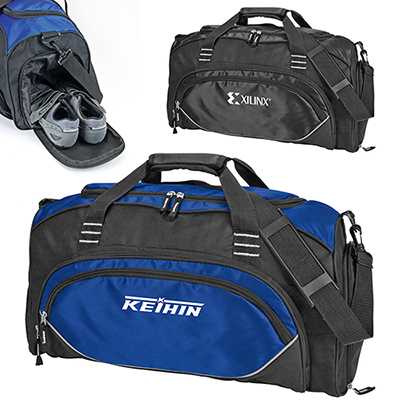 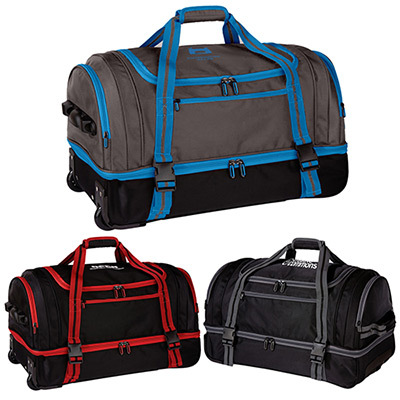 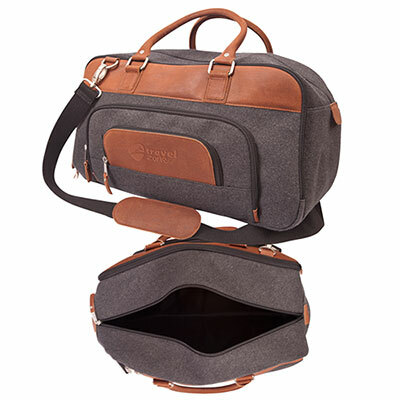 These duffle bags offer quality practical value and look great! 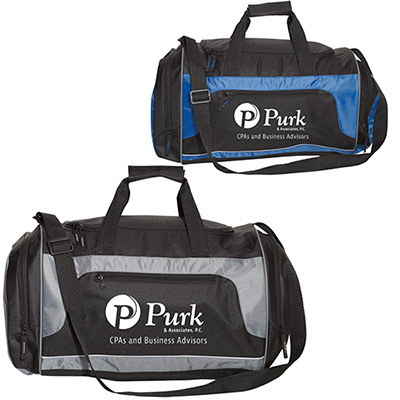 They will help you lead the way in sales, year-after-year! 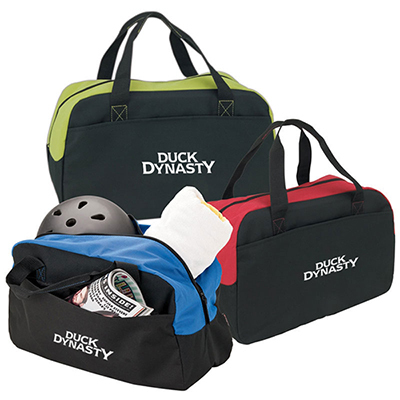 Choose from a variety of patterns, fabrics and colors. 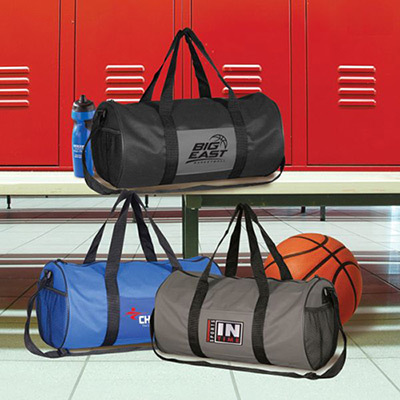 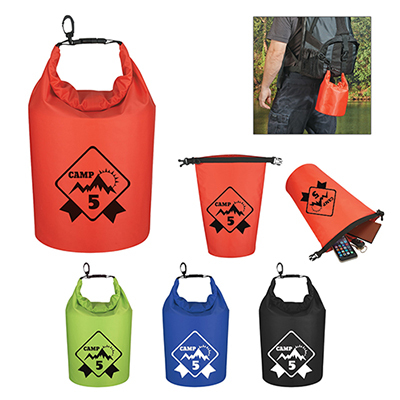 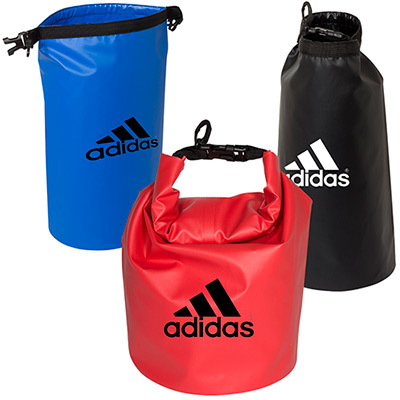 From drawstring bags to sports bags and shoe bags, our products suit every requirement and budget. 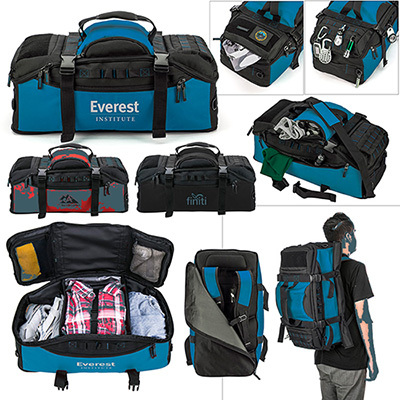 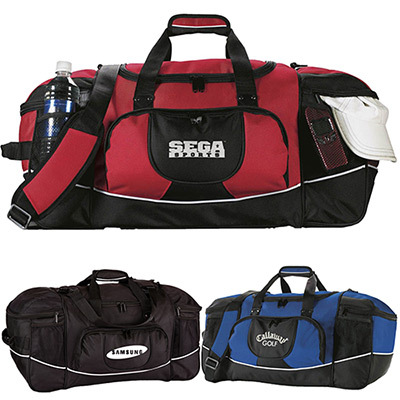 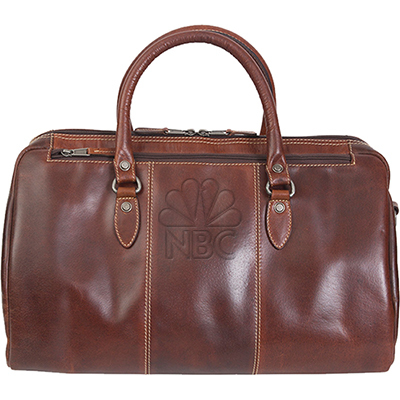 You can also check out bags such as the popular Action Duffel Bag. 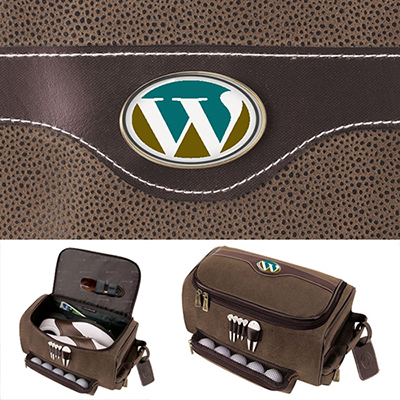 It comes with a range of pockets that make it easy for recipients to store keys, IDs, documents and wallets. 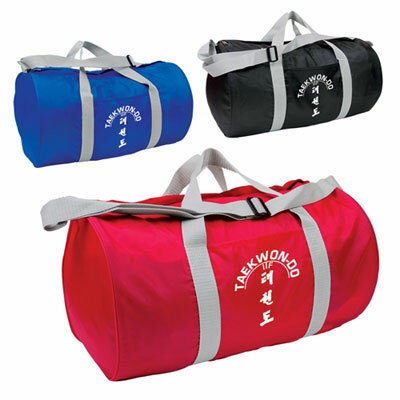 Duffel bags are useful, durable and portable. 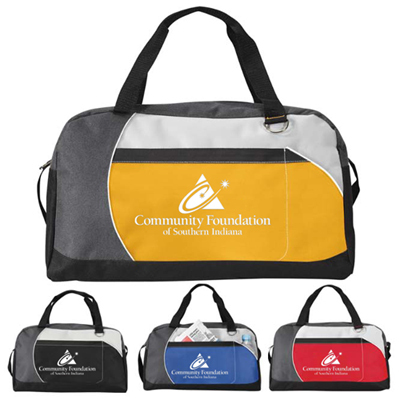 Recipients will appreciate receiving these bags as gifts. 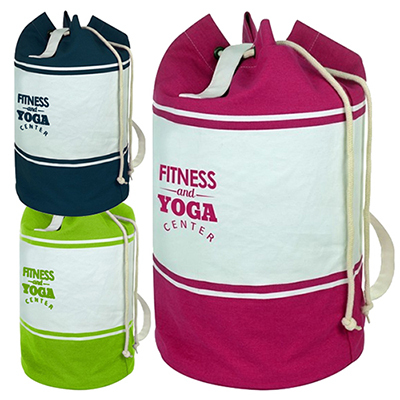 Place your order and get in touch with us to personalize the bag of your choice. 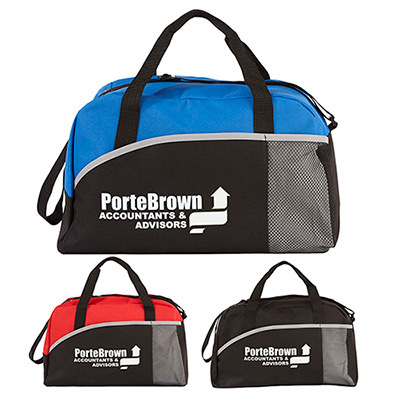 We can provide you with valuable input if you are not able to find the right bag for your next marketing campaign.